5th Degree Black Belt Sensei Sven Ackerman's began his martial arts career at the age of six, practicing Judo. After many years of training and competitions, he decided to learn further systems of martial arts, amongst others he learned more about Ninjitsu, Ju-jutsu and Aikido as well as the handling of wood and metal weapons in different schools of combat sport. At a seminar in 2006 Sensei Ackermann met Ninjitsu Grandmaster Ashida Kim whose techniques and teachings had influenced Sensei Ackermann for a long time. Since that meeting they have kept in close contact, enabling Sensei Ackermann to learn even more about Ninjitsu. 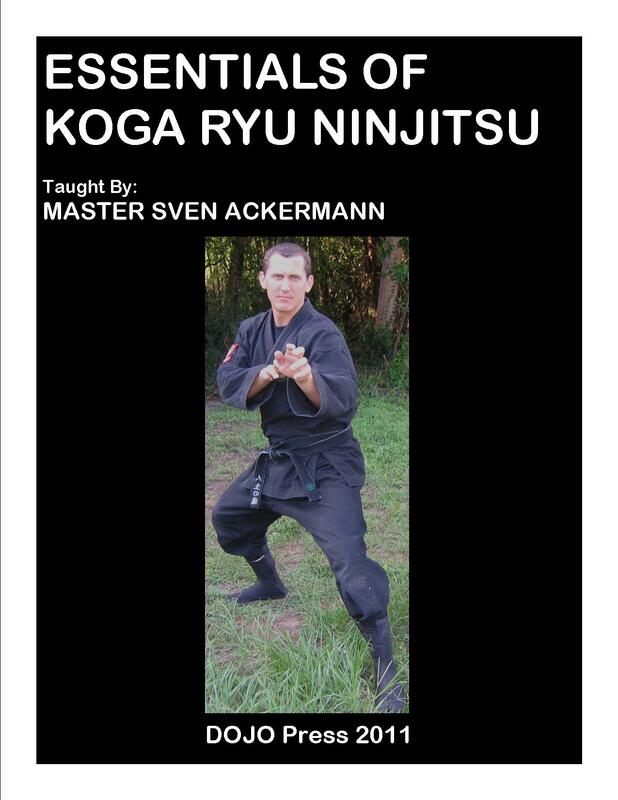 In this DVD, Sensei Ackermann demonstrates some of the essential techniques necessary to practice Koga Black Dragon Style Ninjitsu. Each of which teaches the fundamental principles necessary to become a shadow-warrior of the darkness, a ghost-soldier of the night. Looked for, cannot be seen; listened for, cannot be heard; felt for, cannot be touched, the Ninja!